Common cutting tools need to be grind, PURROS Drill Bit Grinder & Universal Tool Grinder & Universal Cutter Grinder is best. - Purros Machinery Co.,Ltd. Which tools need to be grinded? 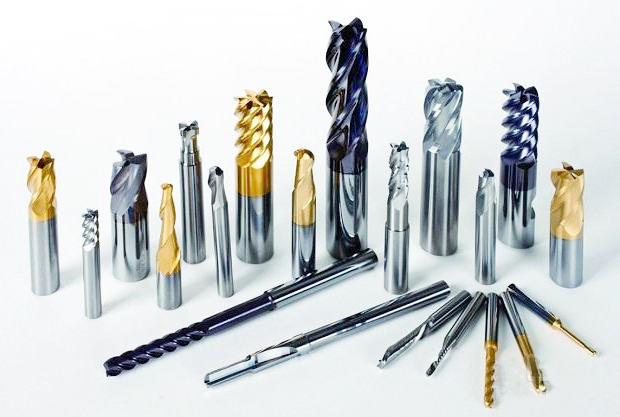 Most of the cutting tools need to be grind, and in the design of consideration of the future grinding. Small diameter screw tap, most of the indexable inserts, because of their low price, high maintenance cost and abandon the grinding. The shaping tools used to process the grooves are reduced in diameter after grinding. So these tools can’t be grind. Why do tools need to be sharpened? Because it is low carbon behavior that reduces production cost and reduces resource consumption! PURROS Drill Bit Grinder & Universal Tool Grinder & Universal Cutter Grinder, simple and convenient, one machine can repair various types of cutting tools, is the best choice to reduce cost and improve production efficiency. Posted in Technology and tagged Boring Cutter, Broach, Complex Cutting Tool, Cutting Tools, cutting tools grinding, drill bit, drill bit grinder, End Milling Cutter, Enlarging Drill, Face Milling Cutter, Formed Milling Cutter, Gun Drill Bit, Hob, Lathe Tool, Push Broach, Reamer Screw Tap, Slot Mill, Universal Cutter Grinder, Universal Tool Grinder.